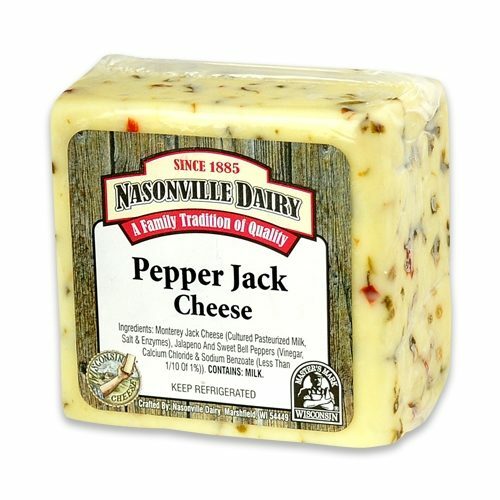 A flavor explosion! 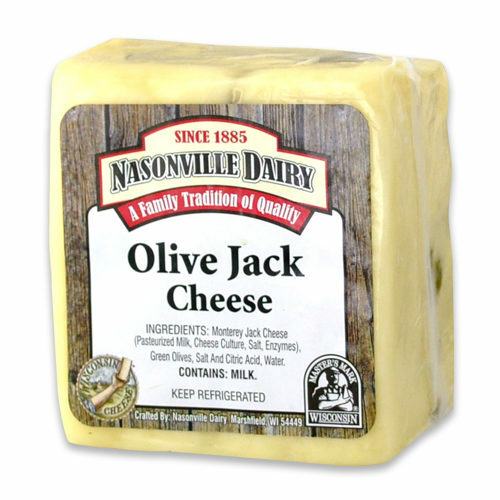 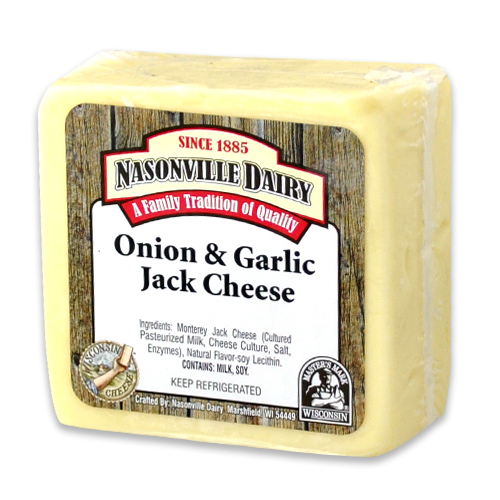 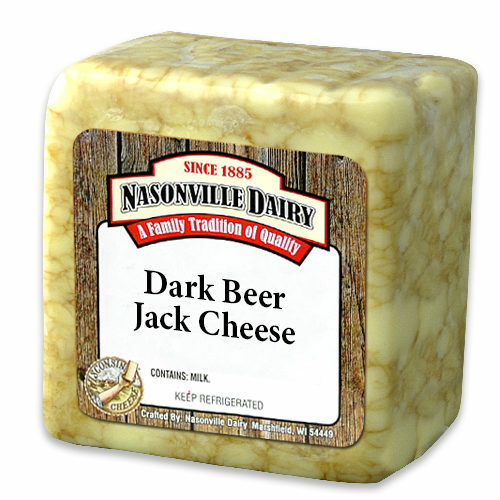 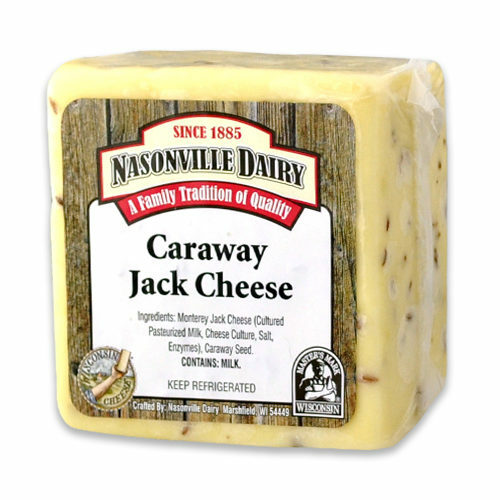 Onion and Garlic Jack Cheese is certainly a memorable taste, and one that adds a splash of flavor to your next recipe. 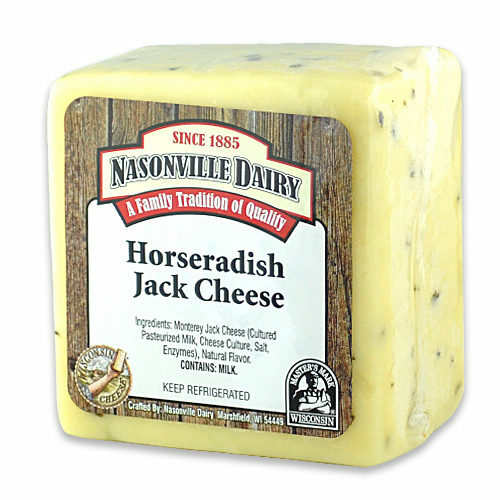 Our cheese is delicious with potatoes or melted on burgers.